If Internet memes are to be believed, then Albert Einstein once said the only thing that you absolutely have to know is the location of the library. For Queensland design students, we think that library should be the Asia Pacific Design Library. This term we invite teachers and educators to arrange classroom tours of the APDL’s Design Lounge. 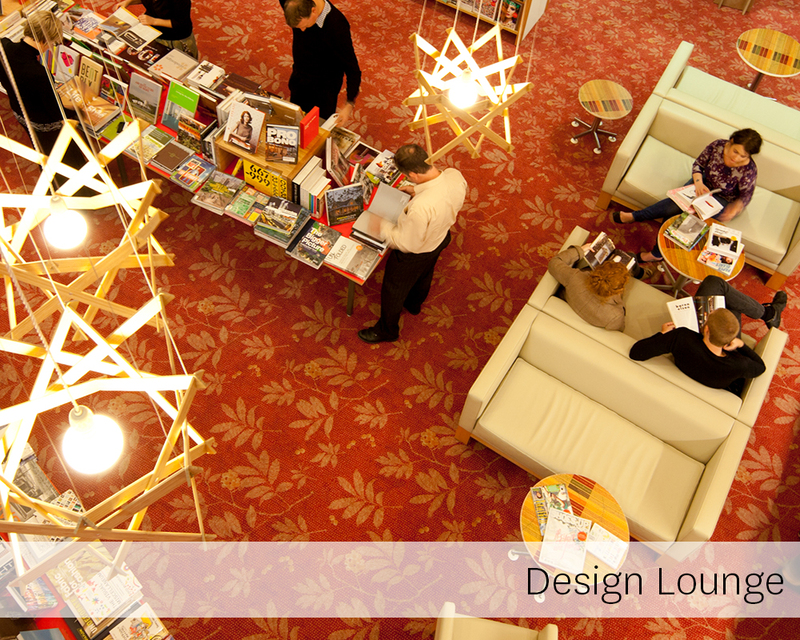 Located on Level 2 of State Library of Queensland, the Design Lounge contains the design collection and also functions as a shared physical space for exhibitions, workshops, design reviews, meetings and research. We regularly conduct tours of our space to introduce the APDL to students. We would be happy to have your class visit us and we can introduce them to our collection in an on-site tour that takes only 15-20 minutes and would be conducted by one of our friendly team. This presentation aims to raise awareness among students of the resources available at the APDL among university and high school students. It will provide information on the growing curated design collection housed within the State Library and events involving the design community. The collection encompasses architecture, communication design, fashion, interactive and web design, and product design reference material. If you are interested in having us address the students about the APDL, please get in touch with our Design Lounge Coordinator to find out more.